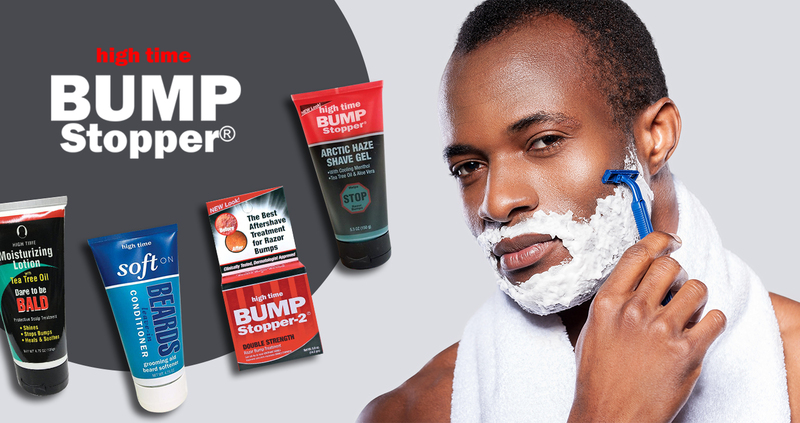 Bump Stopper as the name suggests is a specialist brand for shaving products and razor bump solution. With extensive research and testing, Bump Stopper have been proven to reduce razor bumps on sensitive skin in no time. The bump stopper products can also be used on head and face and with its 3 years shelf life, it is the most desired products.